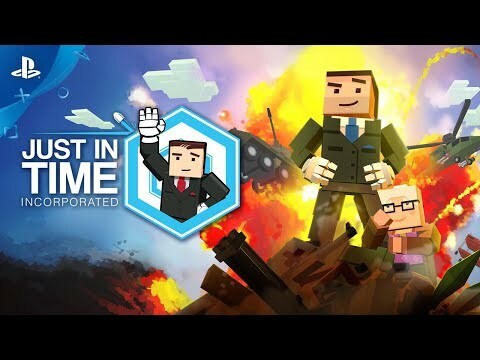 Become a death prevention insurance agent in Just In Time Incorporated, and grab bullets, grenades, or even a fire extinguisher to save your clients from gruesome death. Death Prevention Insurance Done Right! Just In Time Incorporated is not a regular insurance agency and you are not a normal agent. With the power of our hyper-glove technology, you can move at ten times the speed of a regular human. Bullets, knives, attack helicopters, rampaging bears, mutant rats -- no problem, you’re equipped to handle the situation. It’s a good thing, too, since our clients are constantly in harm's way. ‘Just In Time Incorporated’ is trademark and copyright Second Wind Interactive 2018.